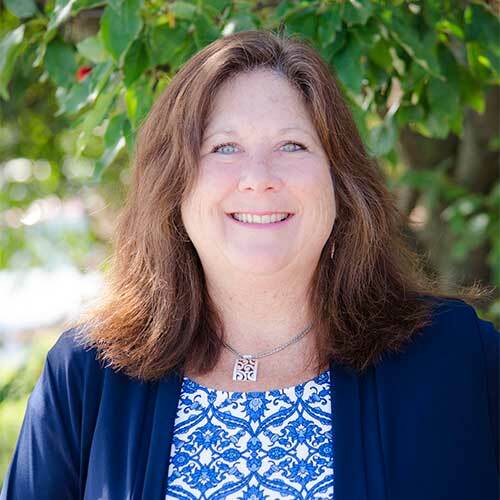 Stephanie Liska, Beck Ag, Inc.
President and CEO of Beck Ag, Inc., Liska brought a family farm background and more than 20 years of experience in sales and sales management to Beck Ag. She discusses how her experiences, both personal and professional, have helped shape her success. 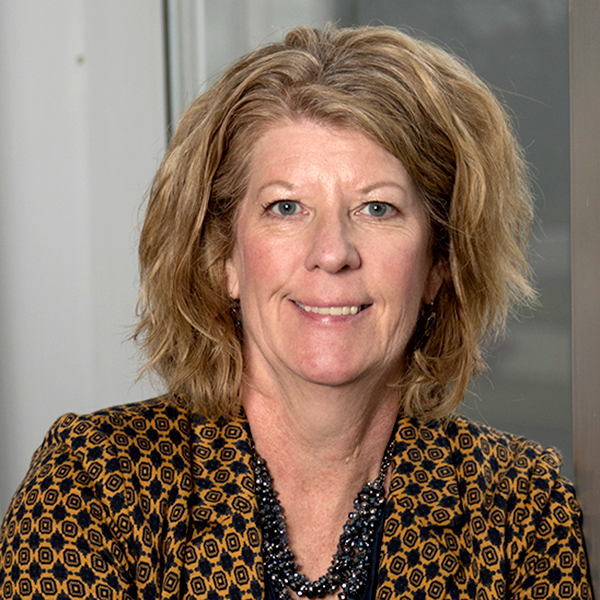 As corporate communications manager for GROWMARK, Inc., Bradford has 33 years of ag communications industry experience under her belt. 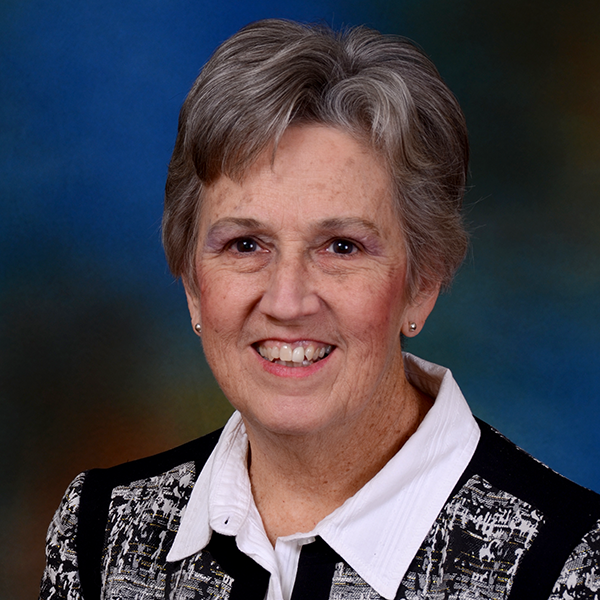 Her interview includes thoughts on her childhood, education, career and upcoming mission trip. 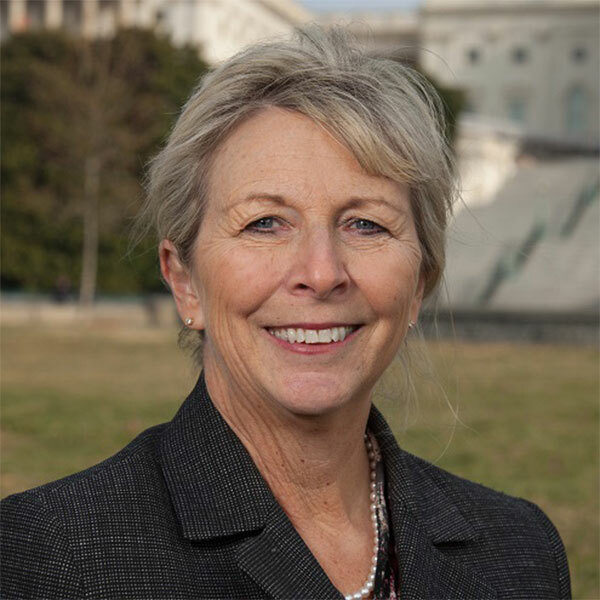 President of the nation’s oldest agricultural advocacy organization, Huber talks with Sara Steever about her farm upbringing, her belief in community and civic participation and her career path. 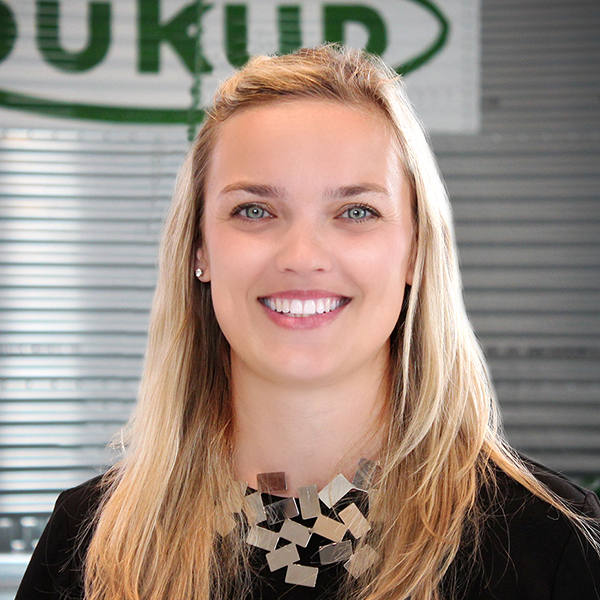 General counsel at Sukup Manufacturing, Schmitt handles a wide range of legal issues but also makes time for “passion projects” within the company. 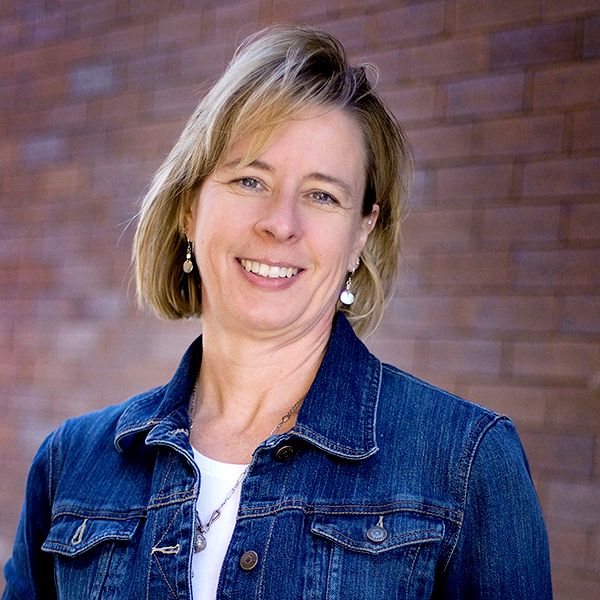 She discusses her education, career and current roles with Sara Steever. As agri-business division manager for the Sioux Falls Area Chamber of Commerce, Behrens promotes events and programs that showcase agriculture. She visits with Sara Steever about her farm background, interesting career path and lessons learned. Kreke, senior marketing manager for Culver’s Franchising System, is responsible for creating a digital experience for Culver’s that matches its highly-lauded offline hospitality. She speaks to the value of education, marketing through storytelling and her farm background. As senior manager, U.S. industry relations at Zoetis, Pinkerton is an agriculture and communications expert. She discusses her career with Sara Steever and provides advice on flexibility, trusting one’s instincts, mentoring and decision-making. 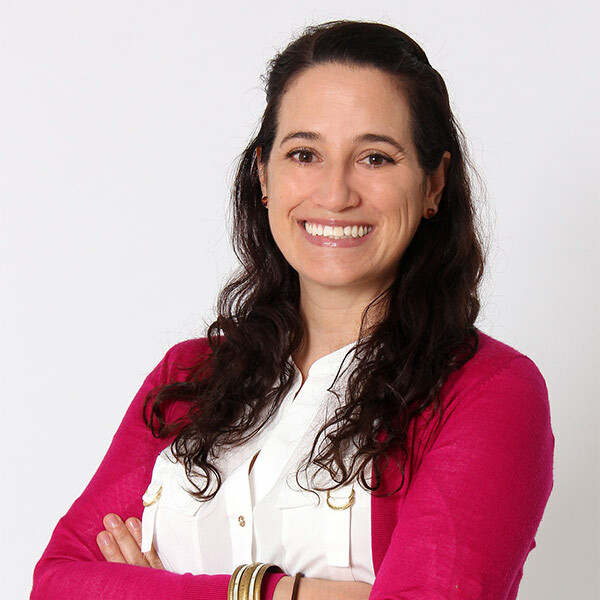 Tranzillo, senior consultant with The Context Network, brings 20 years of animal health and agribusiness experience to the table. She visits with Sara Steever about networking, mentoring and career challenges. As Founder and Editor of Agri-Pulse, Wyant has created a company that reports the most up-to-date agricultural and rural policy decisions, which are indispensable to ag industry leaders. She visited with Sara Steever about how her farm background shaped her career. 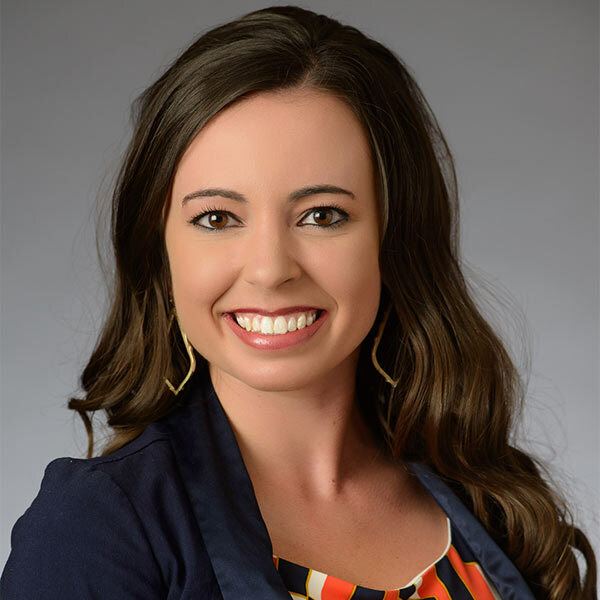 Young, Director of Brownfield and Ag Operations, talks with Sara Steever about lessons learned and opportunities and challenges that shaped her career.